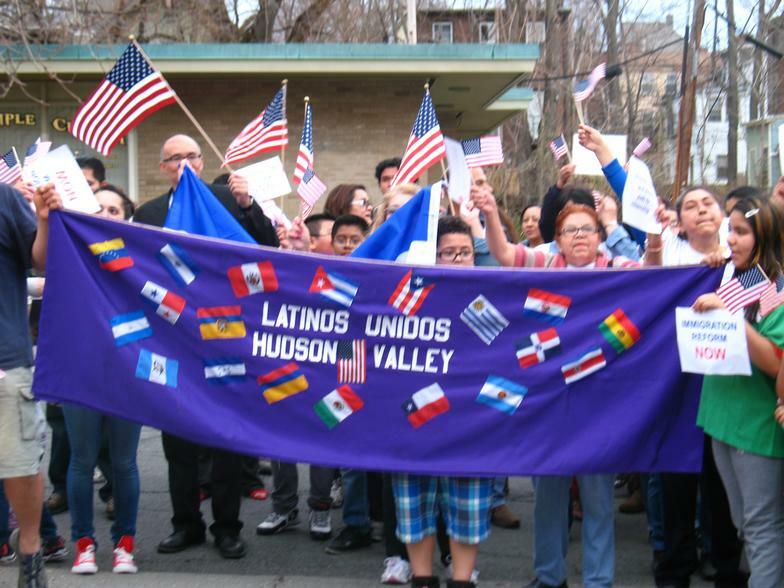 Contact Latinos Unidos of The Hudson Valley Inc. Call to confirm office hours and/or schedule an appointment. horas de oficina y/o para programar una cita.